Charley at Books and Bakes nominated me for this award in September, so it’s about time I got around to doing it. Put the award logo on your blog. Thank the people who nominated you, linking to their blog. Nominate any number of bloggers you like, linking to their blogs. What advice would you give to your former teenage self? Keep up all those healthy habits you have right now, because eventually your life is going to get busier and it’s going to be hard to find time to care for yourself. Don’t be afraid to do the things that you enjoy, even if you think you might look silly to others. These things are good and make you the best version of yourself. Early mornings or late nights? Neither? If I have to choose I would probably pick early mornings even though I hate waking up early. I’ve learned over the years that I am far more creative and active in the morning, where in the evening I’m more likely to sit down and just chill. So, in an effort to be more productive with my time, early mornings are the best for me. Plus, coffee! How would you describe yourself in three words? 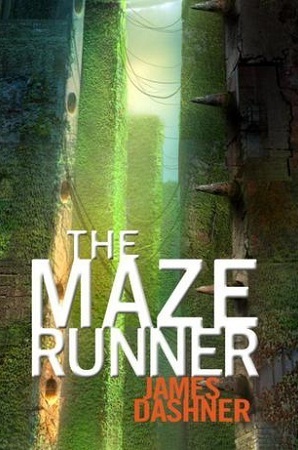 Do you prefer to read books then see the TV/film adaptation, or see the TV/film adaptations then read the book? This is a hard one because I have done both and can see the merit in both. Some movies are so close in content to the book that reading before watching the movie can make the movie really boring. This happened to me with The Maze Runner. I’m sure the movie would have been so much better for me if I hadn’t read the book first. Which season during the year do you prefer? I’m a fan of fall. I like that the weather is cold enough to start wearing all the cool scarves and sweaters I own, but not too cold that I’m freezing all the time. 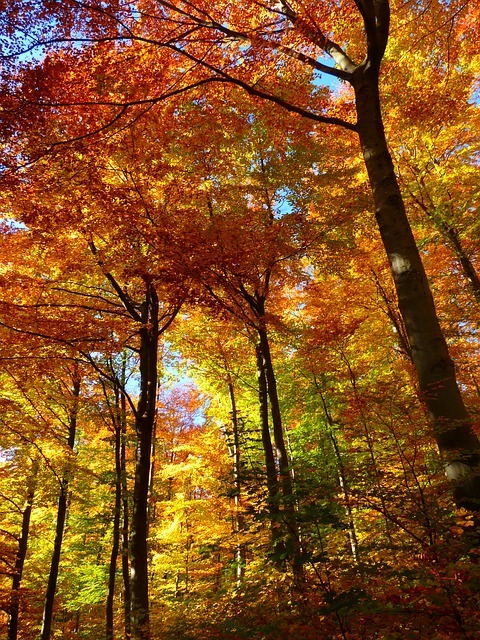 Plus, walking around the woods in Ontario, with the leaves changing colours and the air all crisp is so nice. And there’s my birthday, and the impending craziness of Christmas to enjoy. It’s just a great time of the year. That is such a hard question to answer! There are so many different genres and styles to choose from! I’m going to have to pick The Castle in the Attic by Elizabeth Winthrop because it is the book that truly launched my voracious reading habit and has been my constant companion through years of life changes. Even when I was moving all over the place, I always made sure I had this book with me in a bin somewhere. I don’t think any other book has touched my life as much, so it must be the best. If you could pick any character, from any book, who would you pick to be your best friend and sidekick? 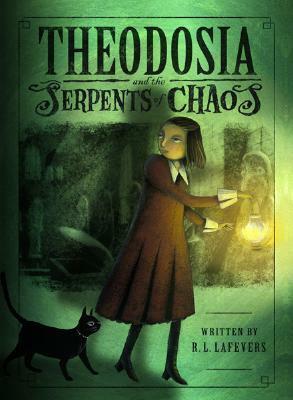 I think I would like to have Theodosia from the Theodosia Throckmorton series by R.L. LaFevers as a best friend. She’s smart, brave, and manages to keep people from harm on a regular basis even though she’s just a little girl. And anyone who wants to do this because it’s so hard to pick from all of you amazing bloggers and it’s fun to do these tags! What was the last (work safe) picture you took with your phone/camera? Share it? Do you have a favourite book that no one else seems to know about? If you were to get any quote tattooed on your body, what would it be? What is something you’ve always wanted to try but have been too scared to? Who is a character from a book that you’ve always resonated with? If you could master one skill you don’t have right now, what would it be? If you could time travel, would you go to the past or the future? Why? Thanks for tagging me! Lol, I’d have to use the same three words to describe myself as well. Lately, I’ve found it better to watch the movie and then read the book. Less disappointment that way. Thanks so much for nominating me (and congrats on your own nomination!)! 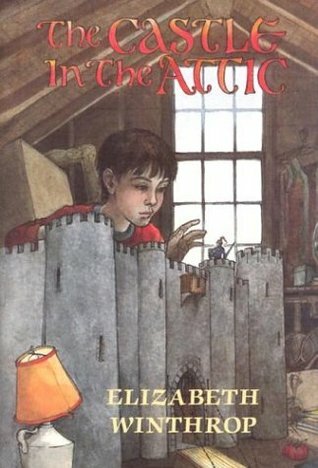 Oddly enough, I was just thinking of The Castle in the Attic the other day 🙂 I vaguely remember taking out a sequel from my elementary school library, but I don’t think I own it! I’ve only read the first Theodosia book, but it was so much fun. Have you read Alan Bradley’s Flavia de Luce series? They have a similar personality. I’ve tried reading the Flavia ones and just couldn’t really get into them. I found her to be almost too mature for her age. 0 Stars: Did not finish. 1 Star: I really didn’t like this book. It failed to meet my expectations. 2 Stars: It was okay, but it didn’t thrill me. Probably a better book for someone else. 3 Stars: This book was good. I enjoyed reading it but probably won’t read it again. 4 Stars: I really liked this book. I’d like to read more by this author. 5 Stars: I really enjoyed this book. I will probably read it again. 5+ Stars: A new favorite. Reviews written on this blog are solely the personal opinion of their authors and should be read as such. Each of us has our own reading style and what one person likes, another may hate. Any comments that include hate speech or anything else that the owner of this blog finds objectionable are subject to being deleted.